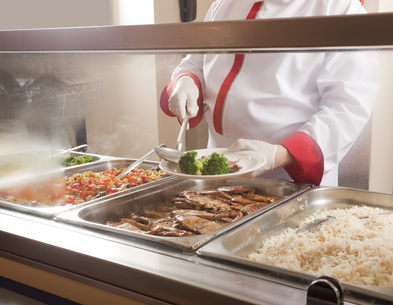 The National Institute of Public Health published another part of the results of the research on nutritional adequacy of lunches at school canteens in the Czech Republic. The results relate to some toxic substances. They are known inorganic substances that can often contaminate food – aluminium, mercury, cadmium, nickel and lead. It is gratifying that the results have already resulted in particular measures in practice in some tested canteens.